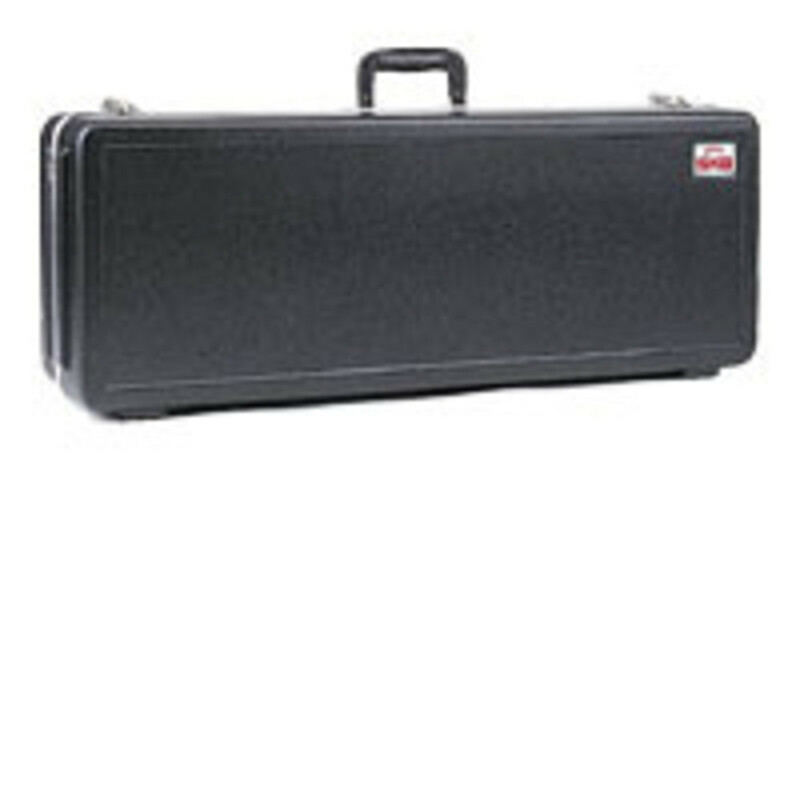 The SKB Rectangular Tenor Saxophone case provides excellent protection at a remarkable price. The SKB Rectangular Tenor Saxophone case provides excellent protection at a remarkable price. Fits most contemporary models. Rectangular cases feature recessed areas in lid to create no-slip stackability feature with inset rubber feet to prevent skidding and protect bottom. Fits contemporary tenor saxes.